A product manager/developer working in the bay area. I currently work at a small startup called Shogun. 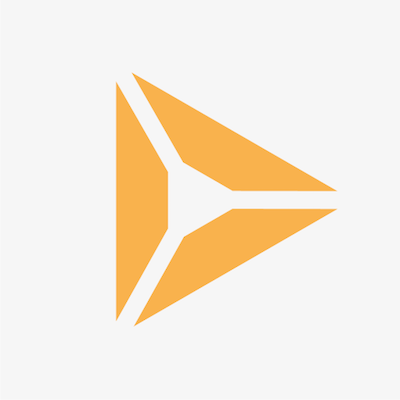 We're a financial technology company looking to optimize the average American's largest asset, their home. We're hiring! 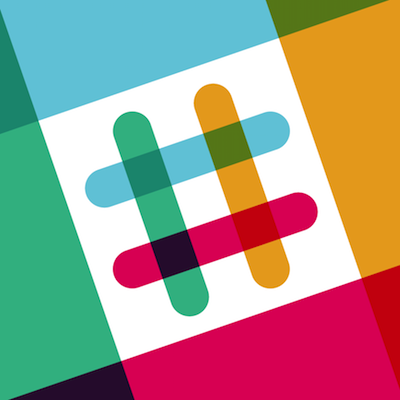 I was part of Slack first intern class in the summer of 2015. As a front-end engineer, I built out the user groups feature and did some product management on the enterprise product. As an undergraduate at Northwestern University, I researched in the Delta Lab under the supervision of Professor Haoqi Zhang. We explored methods of breaking down complex projects into actionable plans through crowdsourcing. As a technology fellow at the Knight Lab, I researched novel methods of adding context to long-form articles using NLP and knowledge graphs. 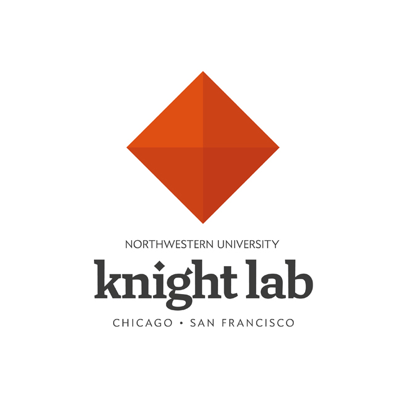 The Knight Lab is a journalism technology lab funded by the Knight Foundation. 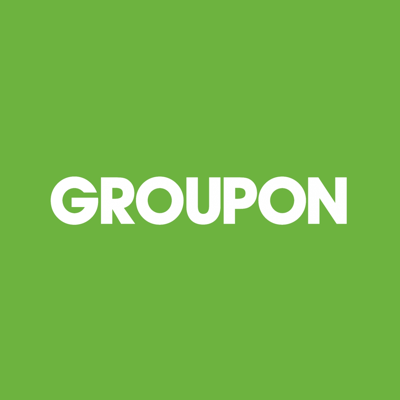 In the summer of 2014, I interned as a web developer on Groupon's homepage team. I built out features that resulted in 2 million dollars in marginal monthly revenue. I've always been interested in the intersection of people and code. I spend time thinking about how to use technology to guide people through complex problems. 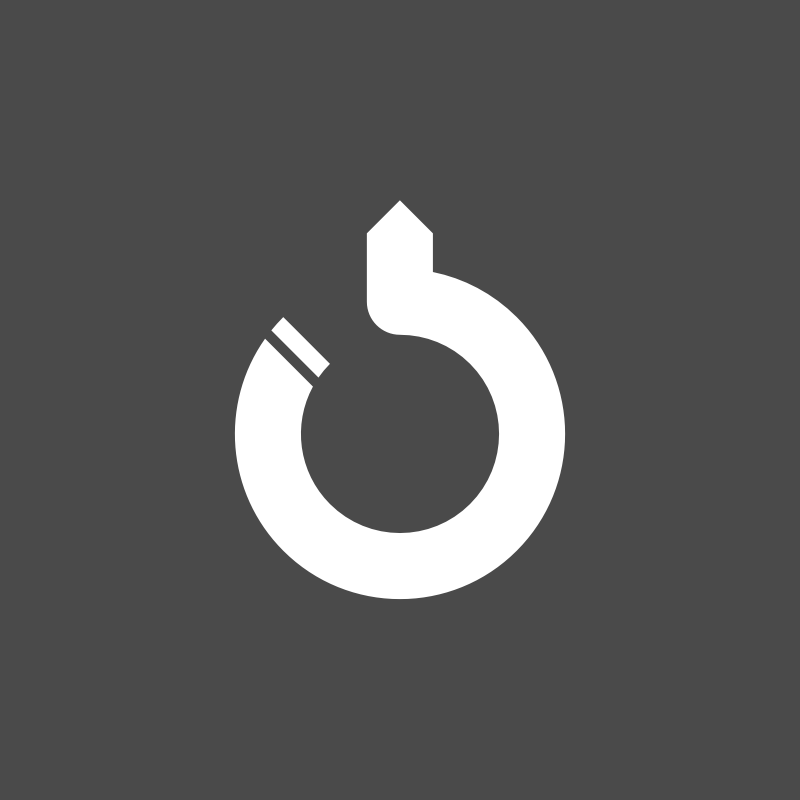 I've been designing for 6+ years. I'm great at Sketch and familiar with Adobe CS. The human-centered design process is key to my work. Iterating quickly to learn is what I do best. I have TAed for over 2000 students and taught a 300 level class on network security. I currently PM for a team of 5 engineers and am learning the art of balancing business and engineering needs. I like taking ideas from 0 to 1. There are many hats I am comfortable in. You can find me wondering around San Francisco, Chicago and occasionally an international airport. Nikhil Pai © 2017. All rights reserved.